We are proud to have earned an A+ rating with the Better Business Bureau. Showroom located at 130 Dewdney Ave. Since 1981, Provincial Window & Door Ltd. has been providing top quality products and expert installation for all of Regina and district. We work hands-on through the entire process from manufacturing to follow up maintenance, keeping costs low and the service impeccable. Our door options include French, garden, insulated steel and fiberglass slabs, triple glazed sliding patio doors, decorative door lites and beautiful aluminum storm doors. 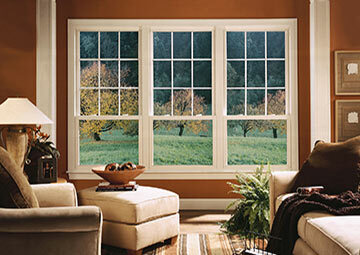 From beautiful bay or bow windows to practical egress basement windows and anything in between we have it all. We carry PVC, metal clad wood, metal clad PVC which works well for dark colours particularly black and offer custom painted PVC to match any colour you desire. 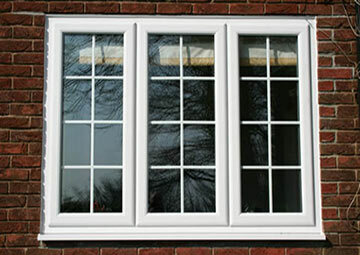 We also carry some factory miss order and used windows and doors. In addition to our tried and proven Rehau line we carry several other industry brands. 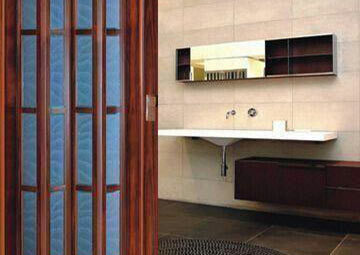 Provincial Window & Door Ltd’s products combine energy efficiency, modern designs, and several color options. Contact us to schedule a free estimate and learn more about our Regina window and door company. Business partners Vic Boyachek and Dwayne Mihalicz were both born and raised in Regina. When they’re not installing windows and doors, they are active members of the community. Dwayne has been actively involved in curling at local, national and international level and has played and coached many other sports, as well he loves the outdoors and hobby farms in the Avonlea area in his spare time. Victor is an avid outdoorsman who loves camping and fishing and is very active in the Wawa Shriners as a member of the directors staff division and Scottish Rite free masons. Established in 1981, Provincial Window and Door has established themselves as a leader in the window and door industry in Regina and have been supplying quality products and workmanship at a reasonable price. We rely on word of mouth from satisfied customers to build or reputation and don't use high pressure sales tactics to get your business, as a result we do a huge volume of referral business. Provincial Window & Door does not subcontract—all our installers are salaried employees, ensuring you’ll work with experienced, dedicated individuals every time.